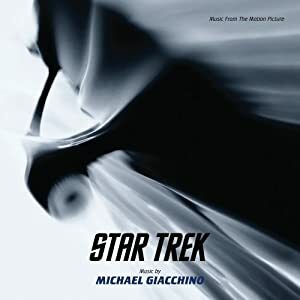 I really like Giacchino, but this isn’t exactly what you’d expect from the soundtrack of a movie with a big Sci-fi title and franchise behind it. It is all orchestrated, which means it sounds more fitting for the background of a fantasy campaign than one set in the distant future, at least in my opinion – when I do future I try to have a more modern sound than just an orchestra. That aside, it s a decent soundtrack for what it is.